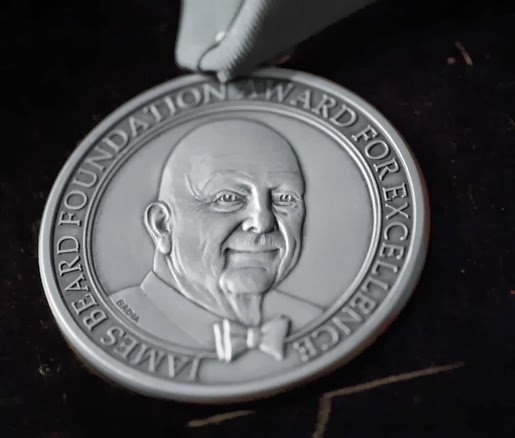 Last month the James Beard Foundation announced the 2014 Restaurant and Chef Award Semifinalists. As always, Washington state has a good representation of outstanding chefs and restaurants. Here is a list of the Washington state Semifinalists. The finalists will be announced on March 18th. The winners will be announced on May 2nd and 5th in New York City. Congratulations to all the Semifinalists and good luck!